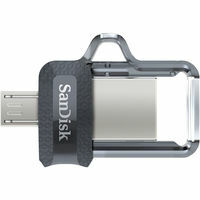 This ultra-small, low-profile drive stays put for extra storage or moving media super fast between devices. 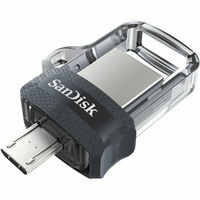 Enjoy the performance speeds up to ten times faster than standard USB 2.0 drives, transferring a full-length steps in less than 40 seconds, and relying on ever-present storage that will not get in the way. 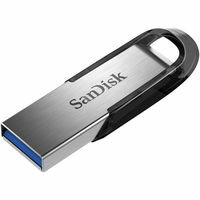 Stays-putting Storage for All Devices Broaden your storage capacity up to 64GB with a small, unobtrusive USB 3.0 flash drive. Connect to the TV's USB port hard-to-access for video playback or let together in a notebook or car audio system you wherever you go. 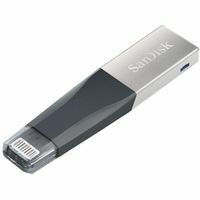 Move Media super fast Wherever You Go Wait finished with high-speed USB 3.0 performance. Now it's easier than ever to share videos, photos and music collections between devices. Transferring full-length movies up to 10 times faster than standard USB 2.0 drives. 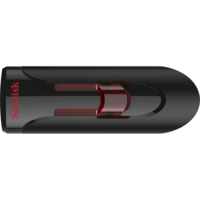 Keep Your Private Files Ultra Fit USB 3.0 flash drive comes with SanDisk SecureAccess, which create a personal password protected folder on your flash drive. With your personal files are protected by 128-bit AES encryption, you will be able to share the USB drive without compromising your privacy. Recover lost or damaged files with a year's free subscription RescuePRO software, you will be able to get back those files you did not mean to delete or one that is lost when your computer crashed. 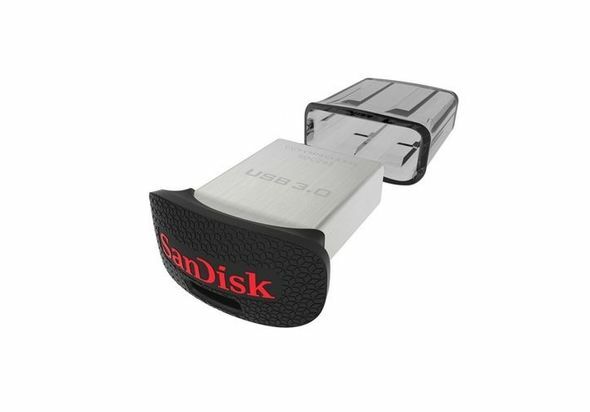 Ultra Fit USB 3.0 extra safe and secure.